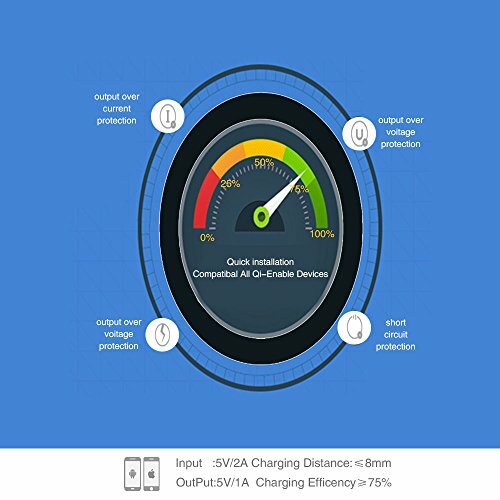 SAFTY CHARGING:simply place down any device that is capable for WPC- wireless charging and apply with Qi standard. 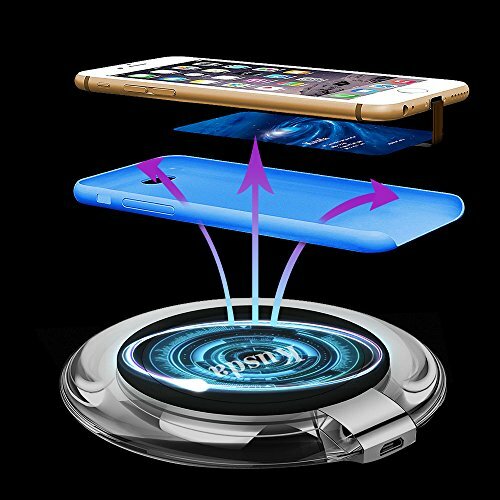 Anti-Slip pad ensures safety for your device during charging. 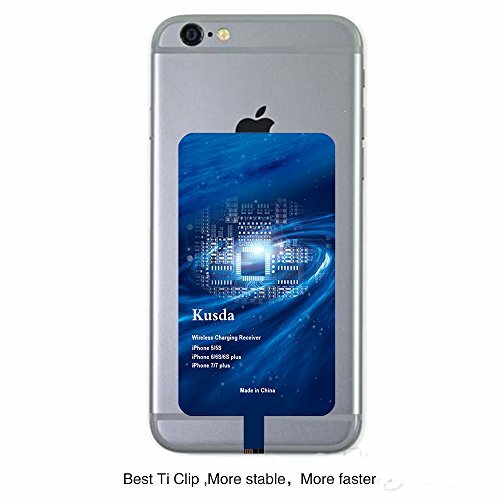 Built-in over-voltage, undervoltage, and short-circuit protection provides ultimate safety for your smartphone. 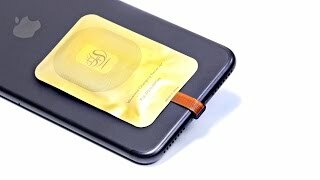 FREE YOUR HANDS: as you can just insert it into lightning charging port. 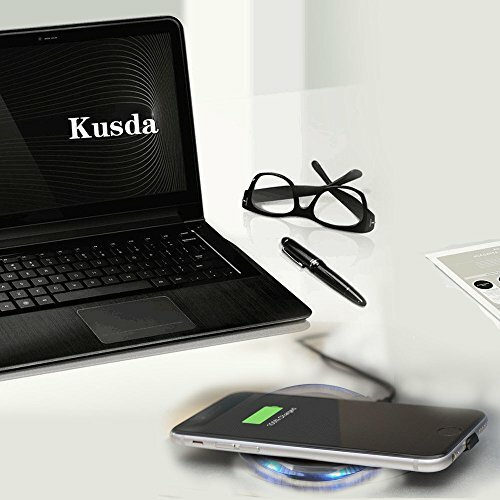 Convenient to answer calls when charging your Phone without any cable USB interface required cables. 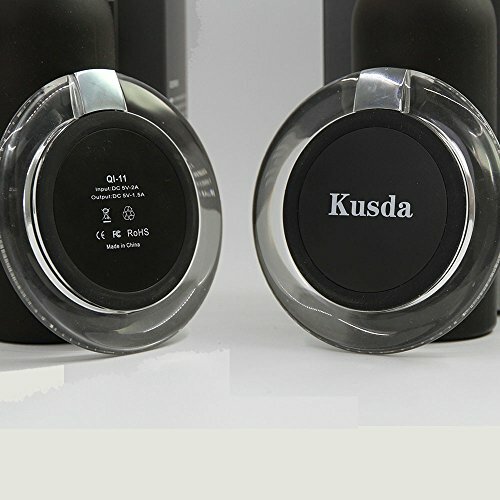 SLEEP-FRIENDLY: Most humanized design of LED indicator. 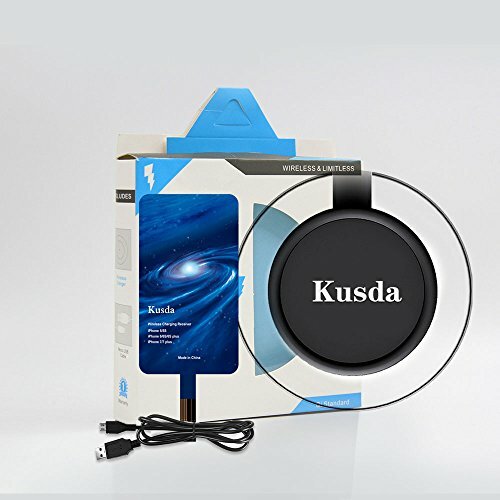 LED indicator will turn off when you are charging successfully, without any distraction caused by indicator and giving you a good sleep. 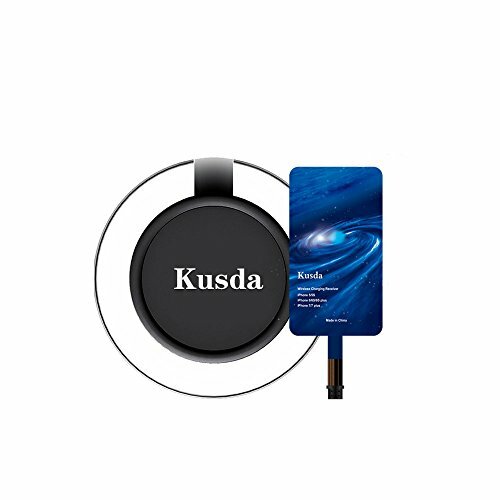 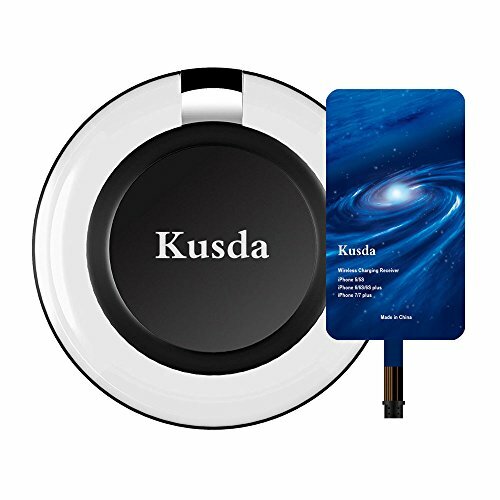 ONEY BACK GUARANTEE: We are so sure that you will love wireless charging with our Qi Charging Kit, that we offer a full 1 year guarantee!